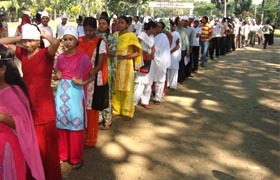 1st November is the National Youth Day. 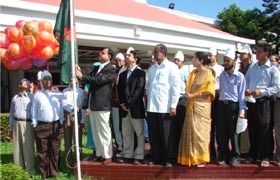 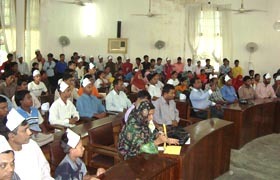 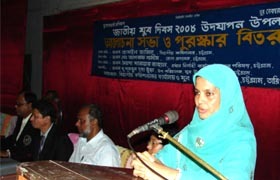 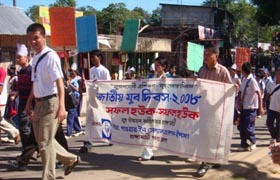 YPSA organized many colorful events to observe National Youth Day 2008 in different districts of the Country . 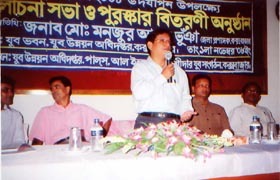 YPSA GFATM902 strategic partner organizations and PRO YOUTH NETWORK partners also implemented many events with the targeted young people at community level . 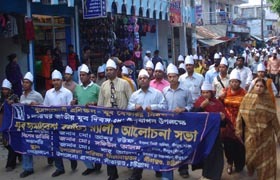 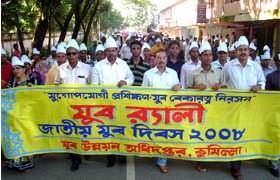 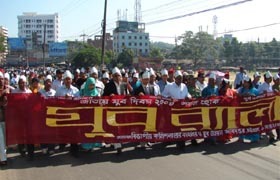 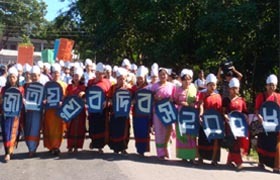 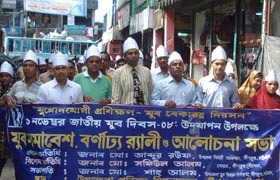 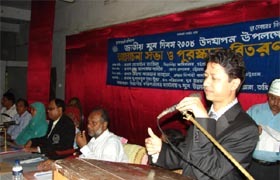 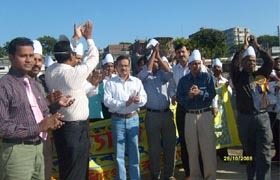 A rally on National Youth day ’08 was started from Circuit House at 9.00 A.M & ended at Nasirabad High School.